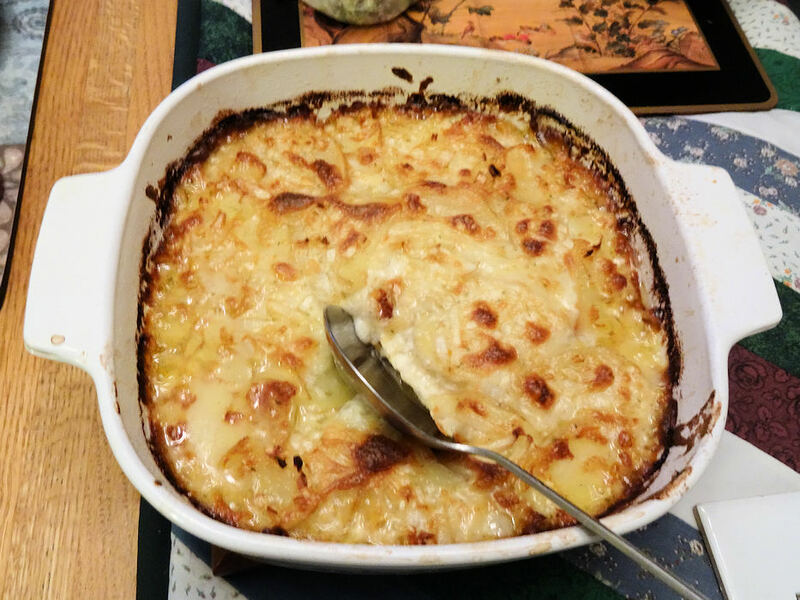 One evening while I was eating Mashed Potatoes alongside some Roasted Cauliflower, the taste of the two married together was so delicious I just had to create a recipe for it. 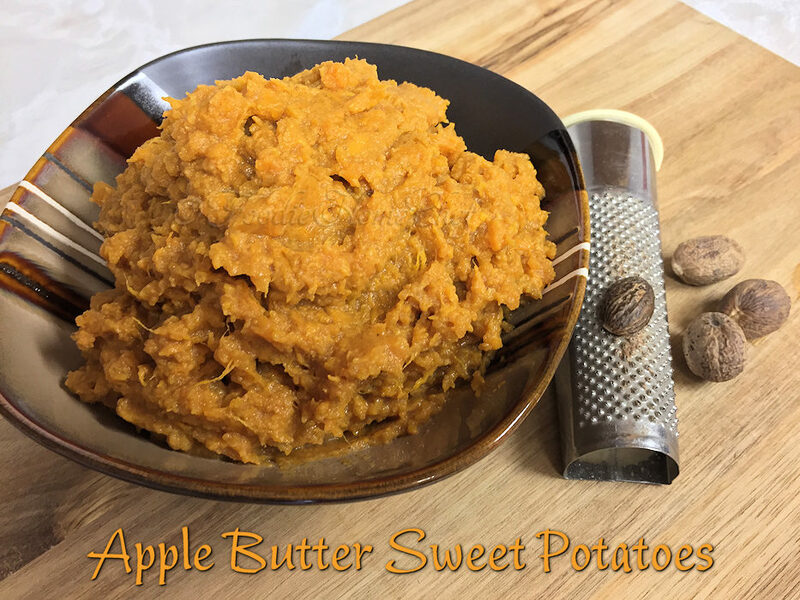 This combination brings a whole new level of flavor & nutrients to Mashed Potatoes. It's also a clever way to sneak precious veggies into your kid's diet. They can't see the cauliflower & so they'll devour this just as though they were eating regular Mashed Potatoes! 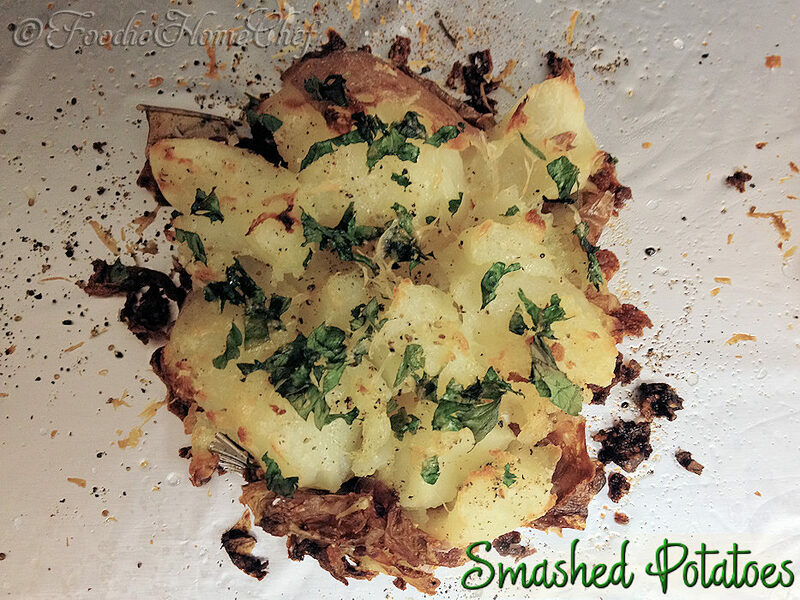 Without a doubt, the tastiest & healthiest way to cook mashed potatoes. 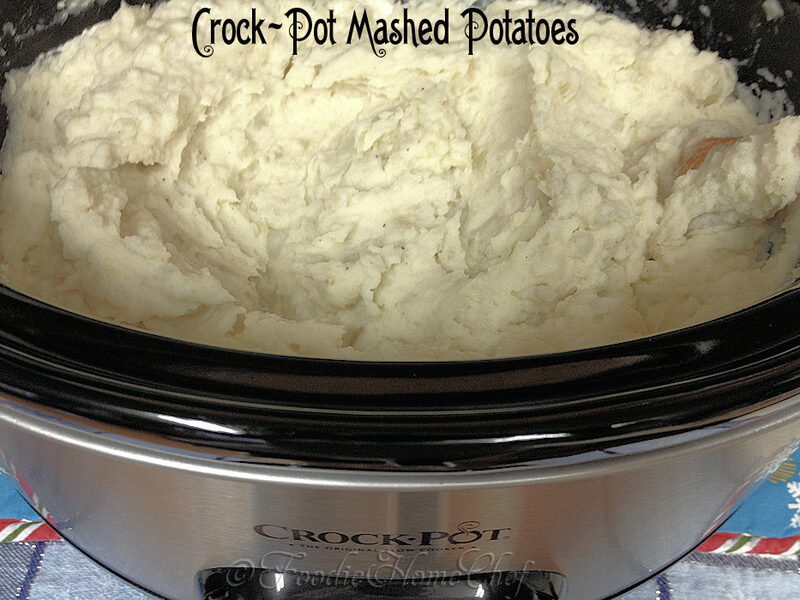 Give this a try & you may never go back to cooking mashed potatoes any other way! 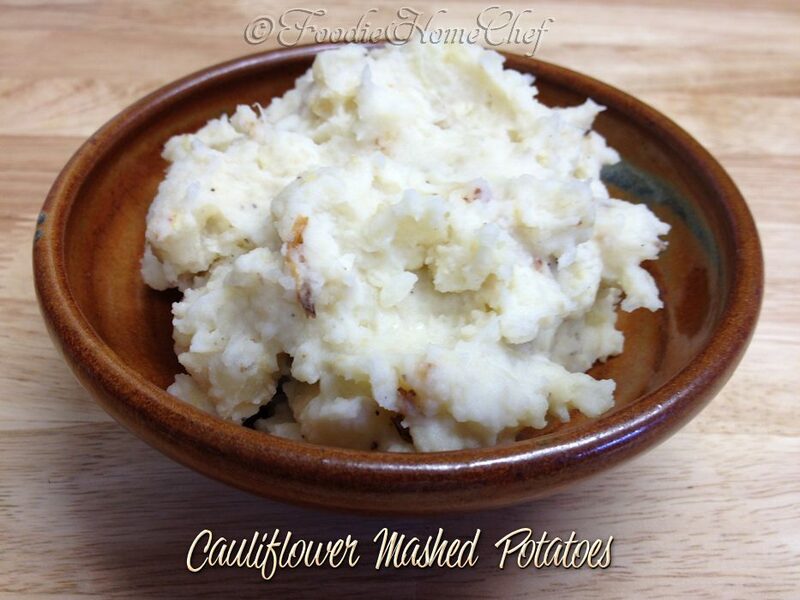 For a real treat, make my Cauliflower Mashed Potatoes (see recipe in the Potatoes category) which brings a whole new level of flavor & even more nutrients to mashed potatoes. Ring in the Fall season with this colorful, delicious, hearty dish alongside a nice steak, lamb chops or chicken. You could also serve this as a vegetarian meal. 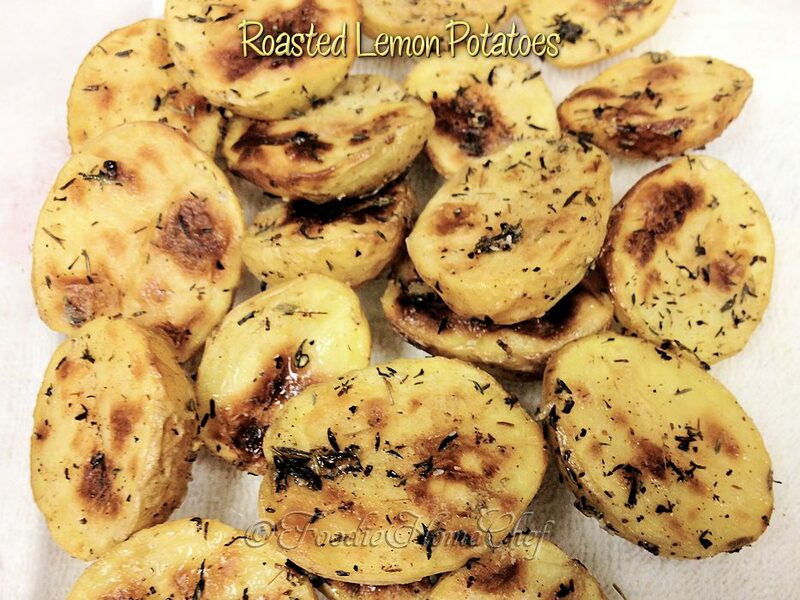 These potatoes are so delicious & easy to make. They compliment so many different dishes, especially seafood & steak. I love making a batch or two & freezing them in portions, so I always have some on hand ready to defrost & reheat when needed. 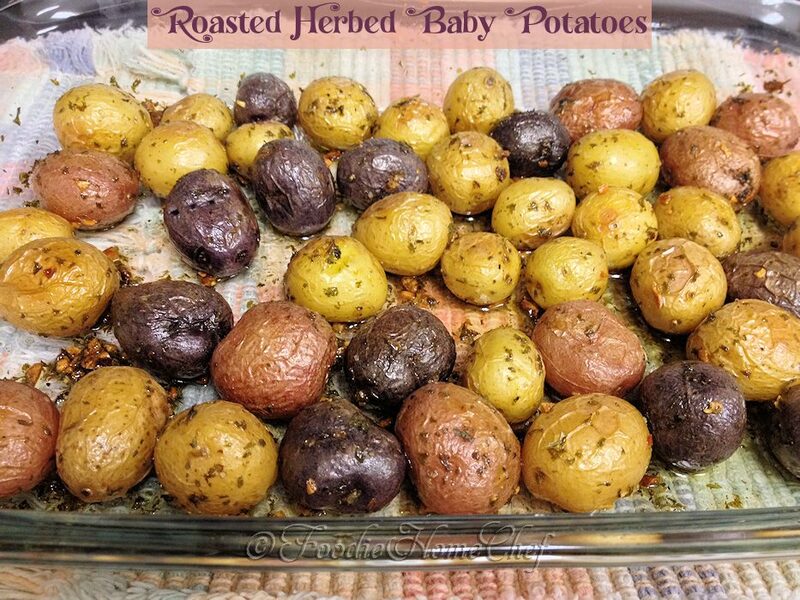 These potatoes are super easy to make, are so delicious & the various colors add a special touch to any meal you serve them with! 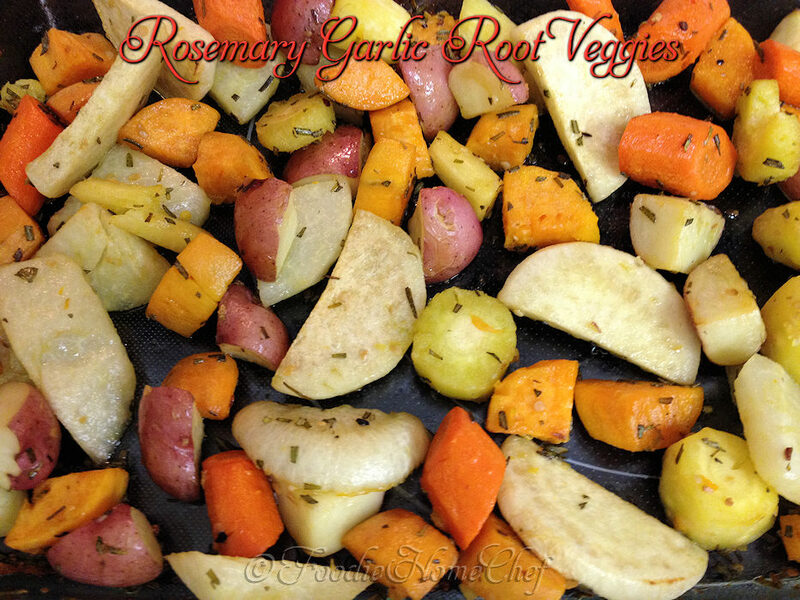 So easy, so tasty & goes with any meal... breakfast, lunch or dinner! The best part about these potatoes is that you can customize them in so many ways to compliment whatever dish you're serving them with. Just alter the herbs/spices to match your dish.